Snuggle up with this sweet bedtime story about friendship and bravery that’s sure to give you the warm fuzzies. Yeti loves his stuffed toy Chunk. They play together all day and snuggle up under the covers each night. 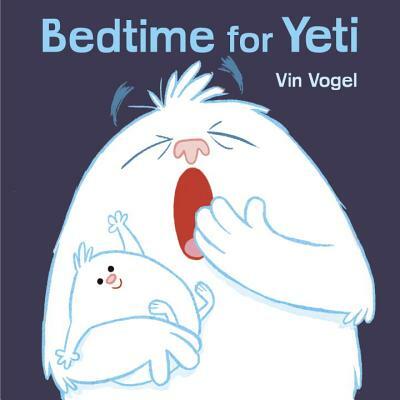 But when Chunk goes missing, Yeti has to go to bed alone in the shadowy dark. Unless, of course, he can summon all his courage to stage a dramatic rescue—Yeti-style! Vin Vogel is a Brazilian illustrator and character designer who now lives in Brooklyn, New York.